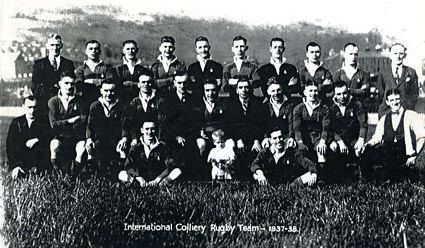 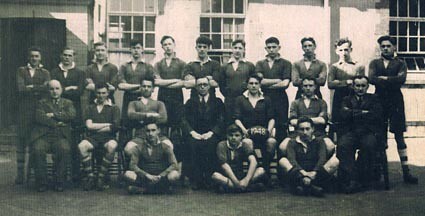 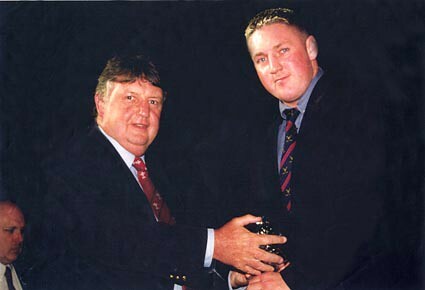 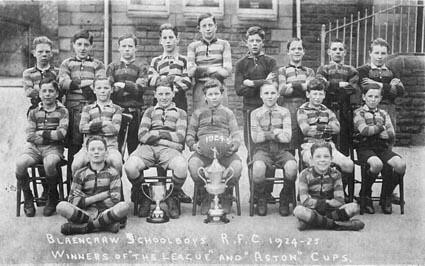 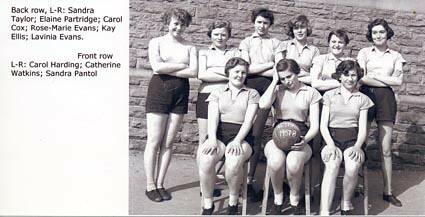 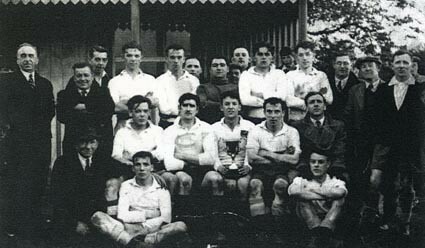 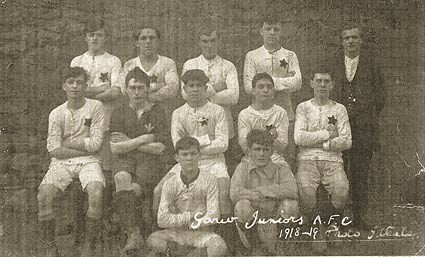 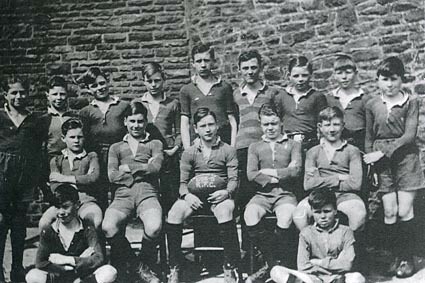 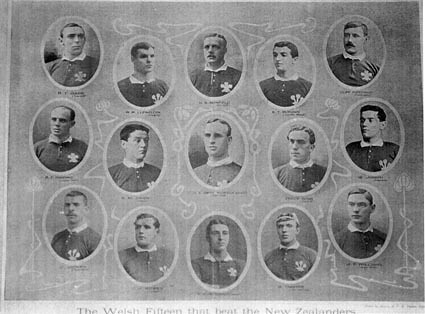 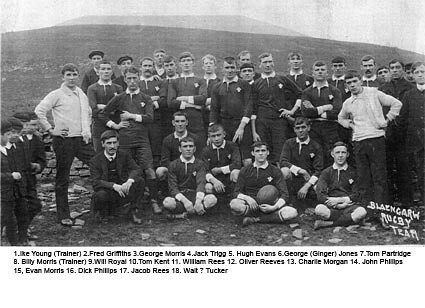 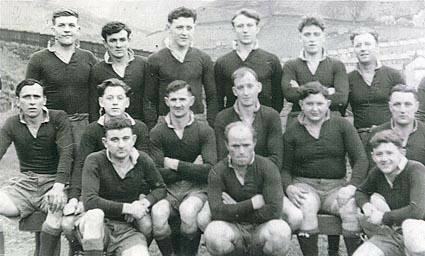 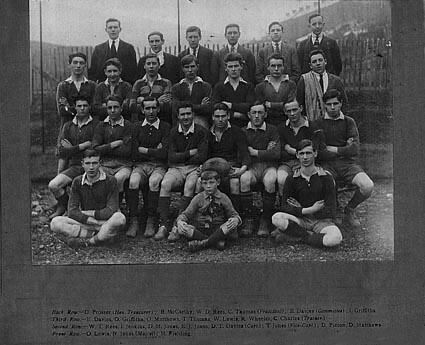 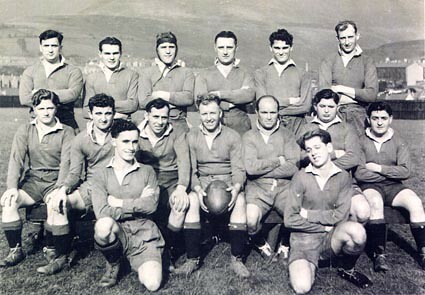 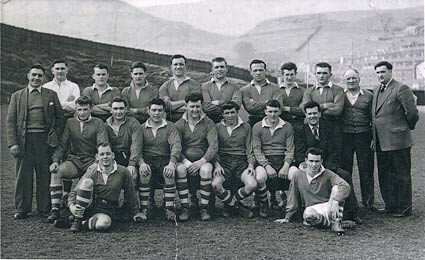 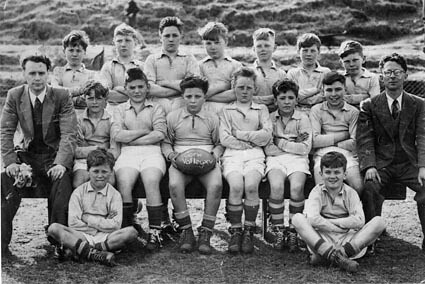 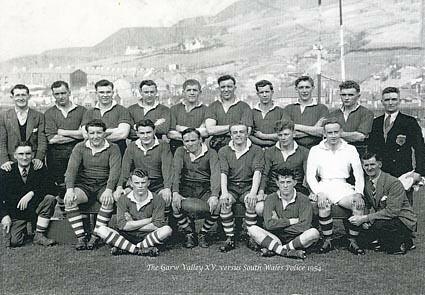 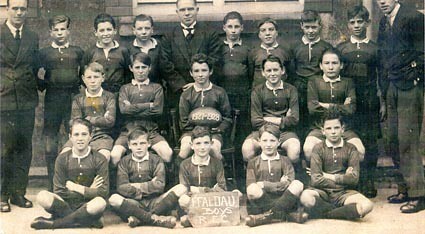 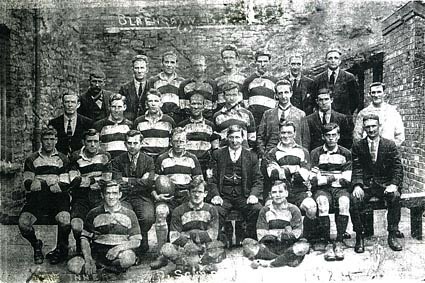 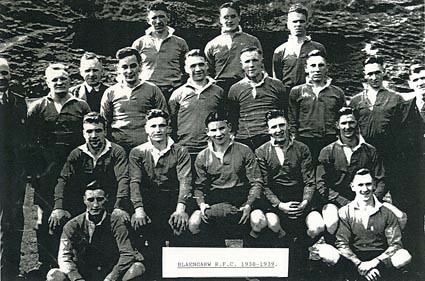 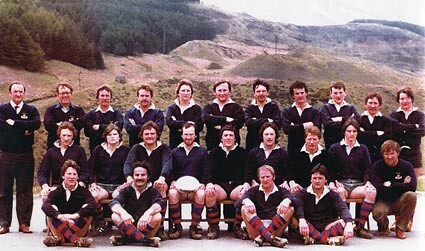 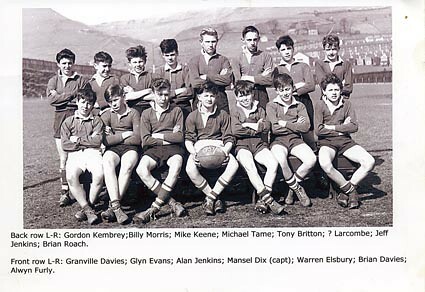 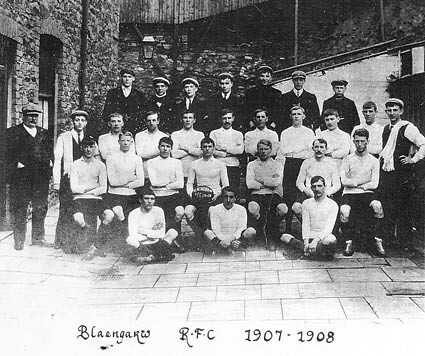 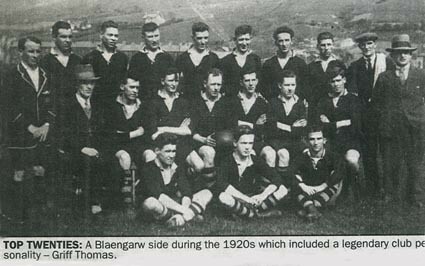 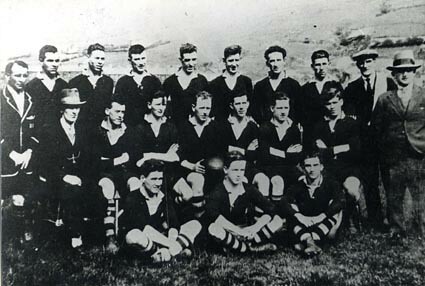 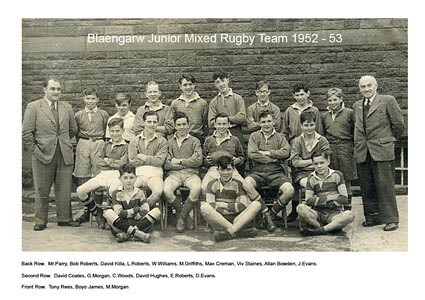 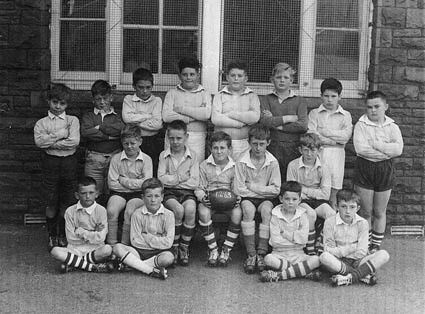 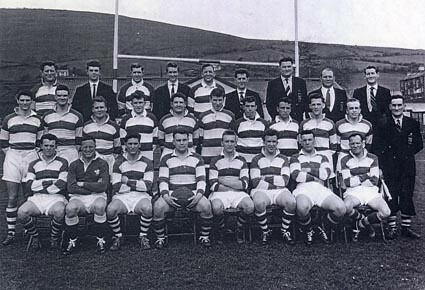 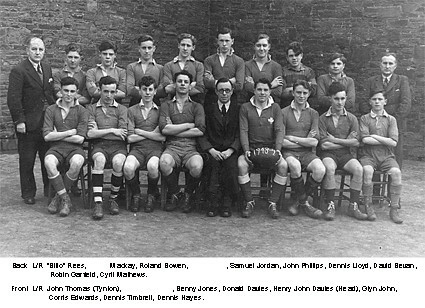 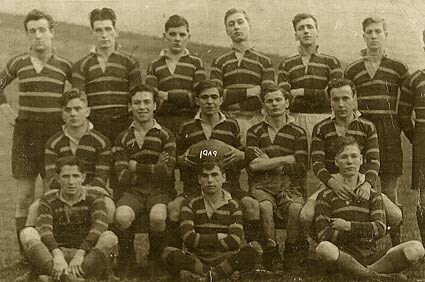 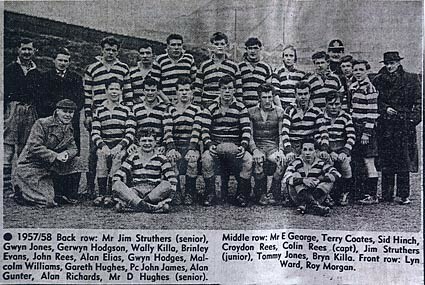 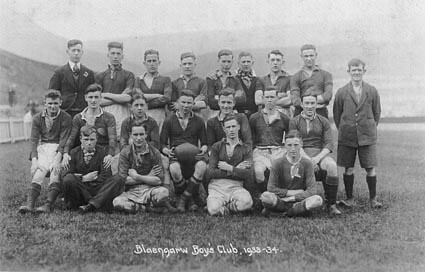 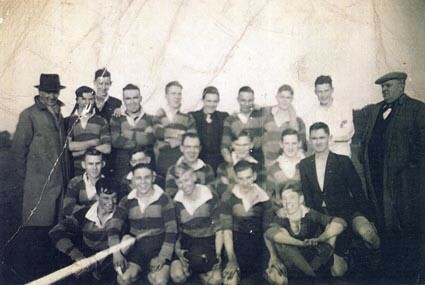 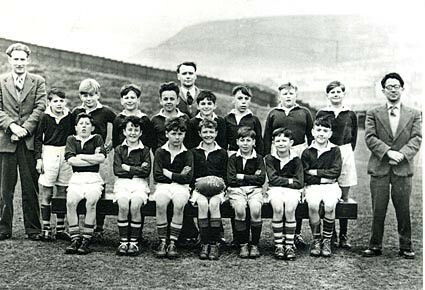 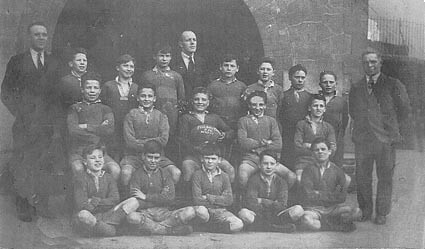 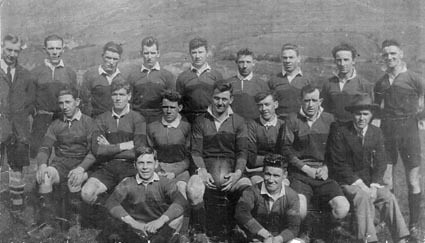 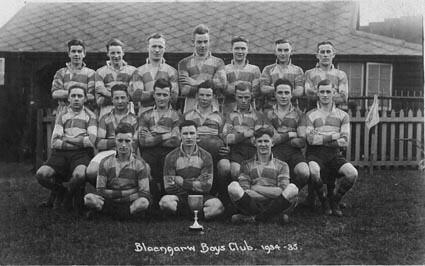 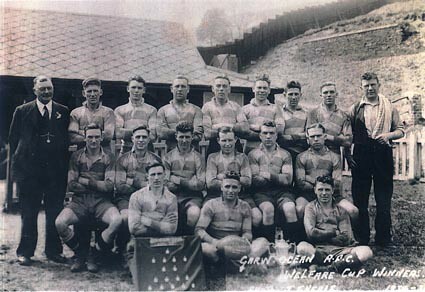 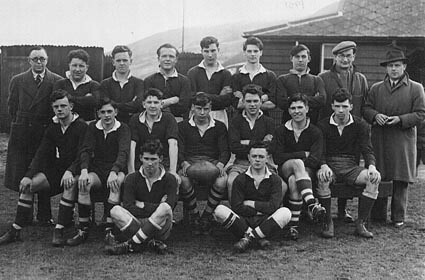 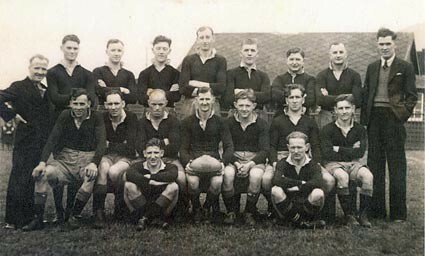 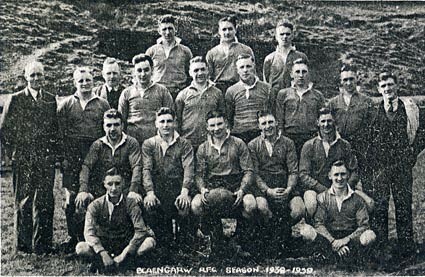 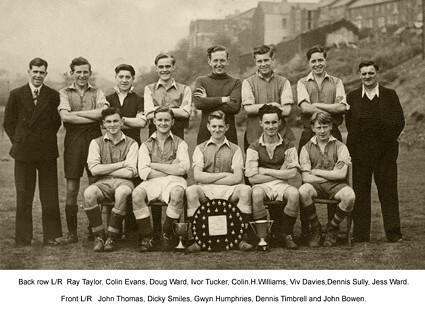 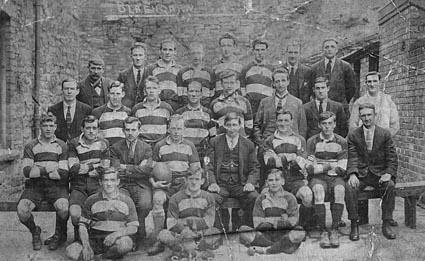 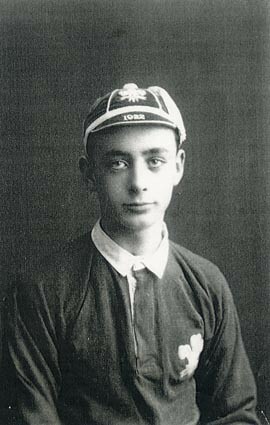 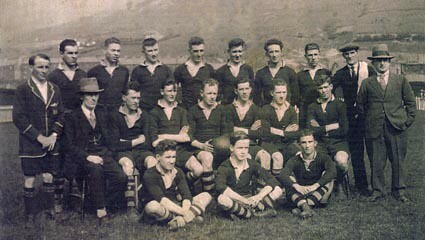 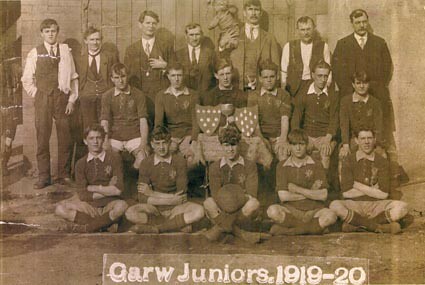 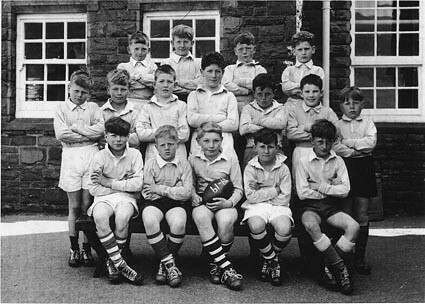 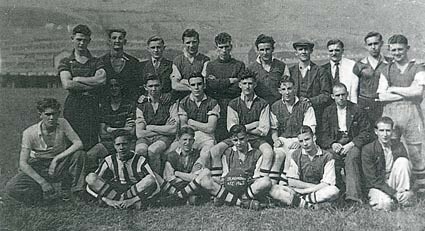 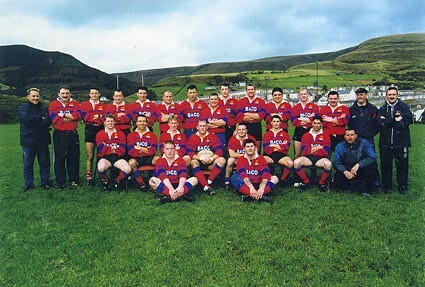 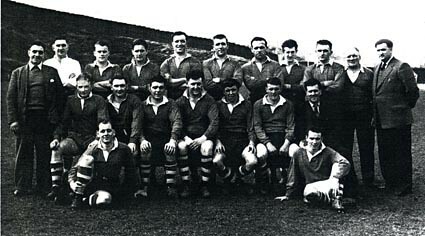 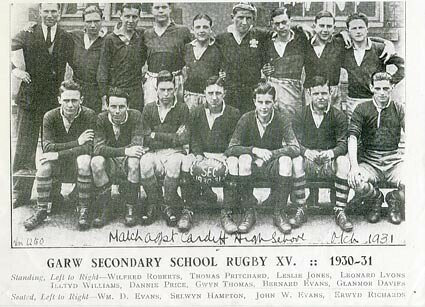 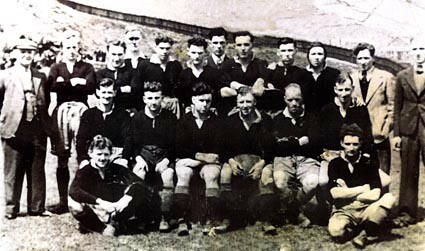 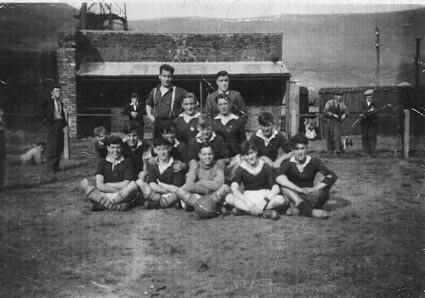 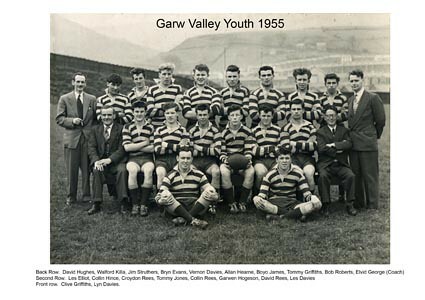 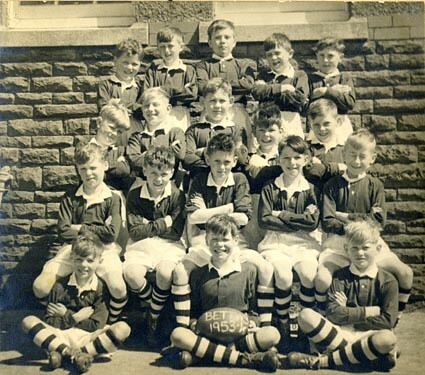 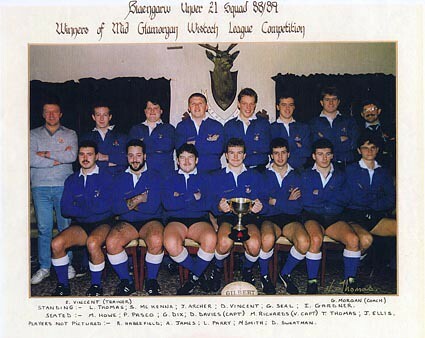 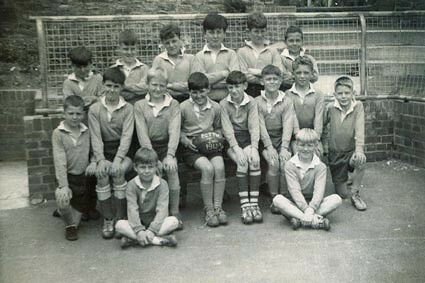 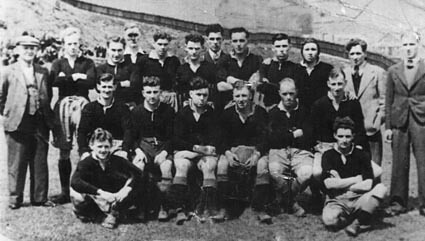 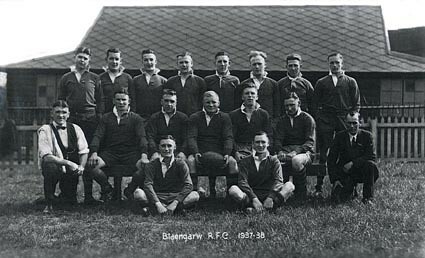 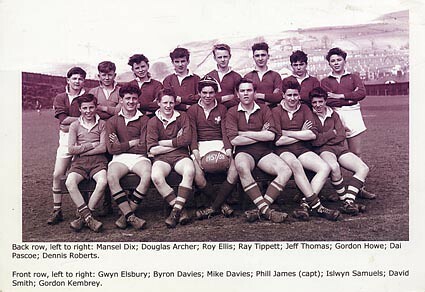 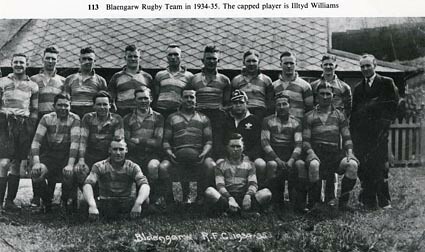 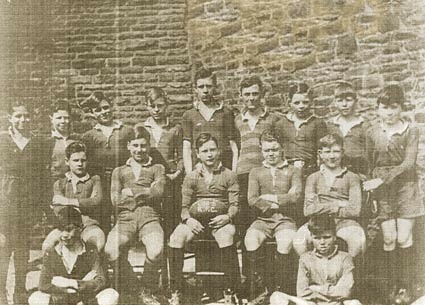 I am wondering if you have any Garw RFC Youth team photos that feature Mansel Thomas? 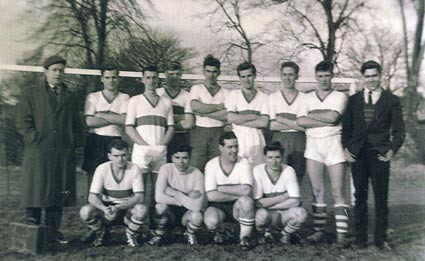 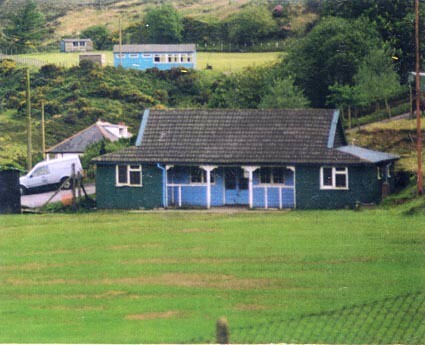 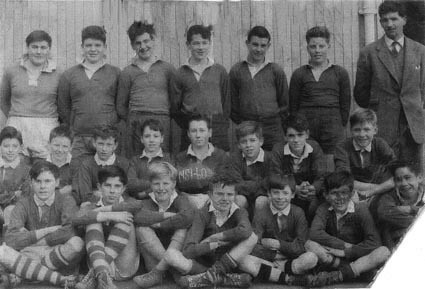 This would be up to c. 1960? 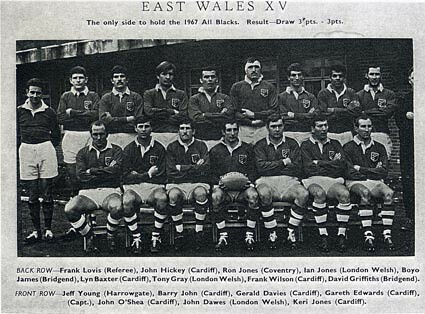 Mansel was an excellent scrum, or fly-half, and I met him when I joined my regiment – 2nd Royal Tank Regiment in 1967, by which time Mansel had already represented the Army, which was then considered of ‘1st Class club’ standard. 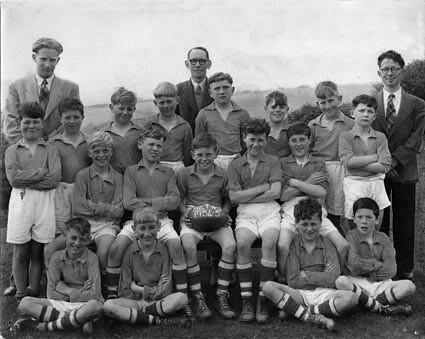 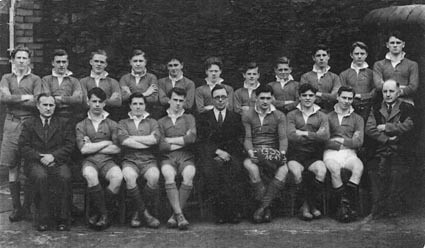 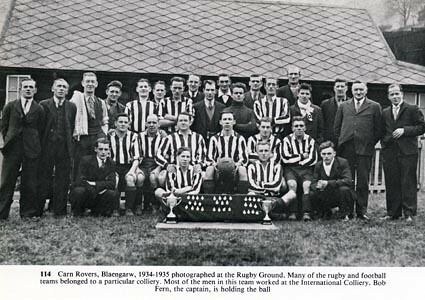 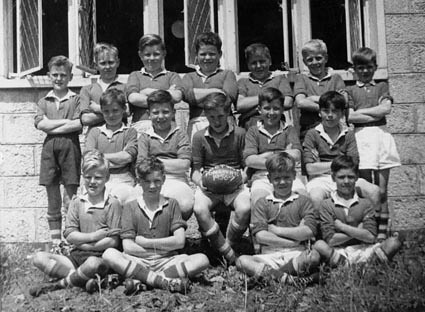 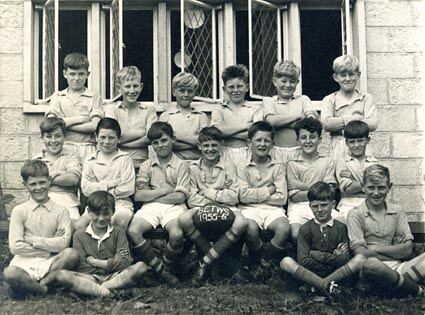 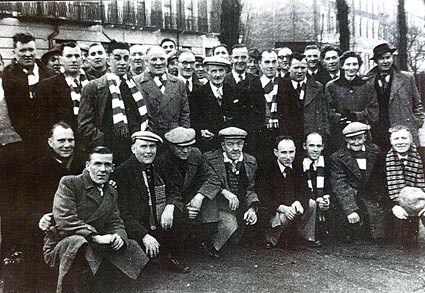 Mansel passed away a few years ago (I attended his funeral in Dorset) but we have a ‘2RTR Old Boys’ website, and it would be great to post a photograph of him on there from the 50s in his memory.